At 10/Oct/2017 Mr.Masatoshi Kawakami who was an assistant of François Baschet at Expo’70 passed away. Mr.kawakami is a person who got the name of“Kawakami phone” from François Baschet. He sincerely admired François Baschet. 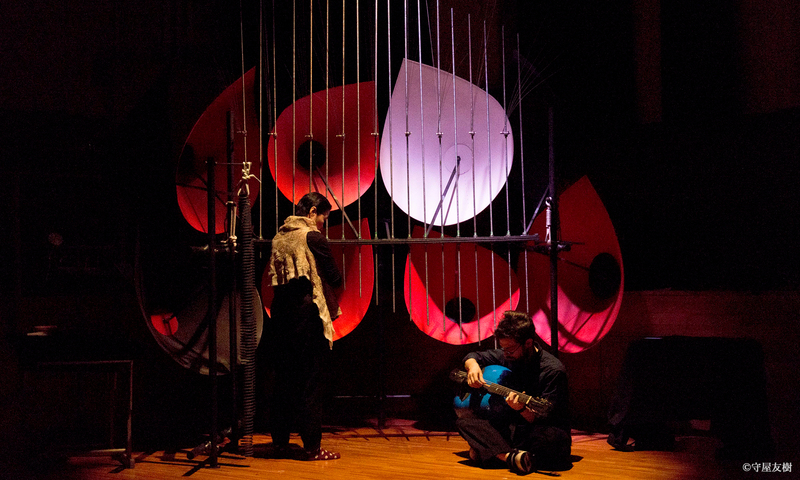 In2013,Mr.Kawakami volunteered to help the restoration of Baschet’s sound sculpture. This is the beginning of the Baschet Restoration Project. We are grateful that he gave us the opportunity for restoration. In 2013, in Shiso city, Hyogo Prefecture,Mr.Marti who came from Barcelona and Mr.Kawakami restored “Kawakami phone” and “Takagi phone”. It was extremely difficult for them to restore due to barrier of language and barrier of material procurement. Mr. Kawakami played a big part in carrying the crystal of Mr.Michelle Deneuve a few days before he passed away. He devoted himself to Baschet until the last day of his life.